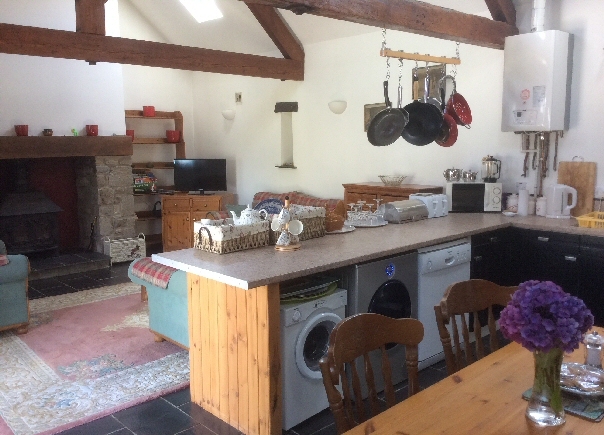 This two bedroomed cottage provides spacious accommodation. 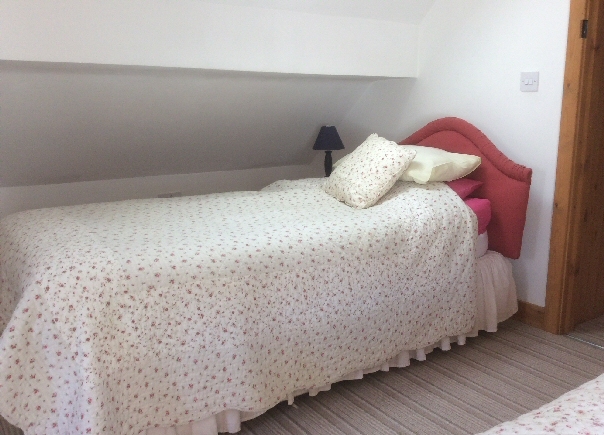 There is one bedroom downstairs and one upstairs both are en-suite. We update this calender as soon as a booking is made, however if you wish to confirm your desired date for availability, please do not hesitate to contact us. 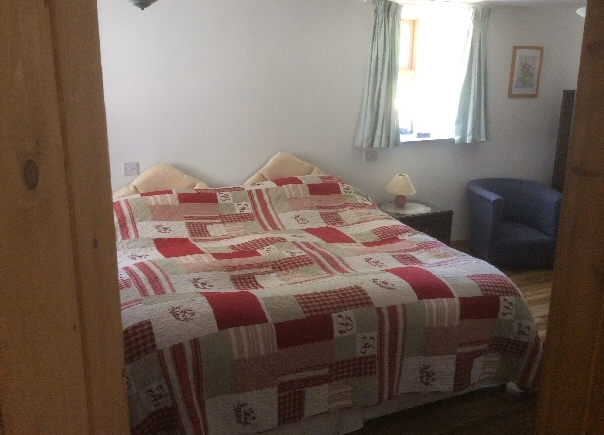 To book a cottage please click here and fill out the form. “Ty Mawr” is a farm that dates back to the 1620′s, commanding magnificent views of the Snowdonia mountain range only three miles away. The traditional 100 acre working farm rears suckler cows, a flock of the famous Welsh ‘Badger Faced’ sheep and poultry and is located between Llanberis and the historic town of Caernarfon. The farmhouse stands in it’s own grounds with ample parking areas. Built circa 1740, the farmhouse has been beautifully renovated but still keeps it’s olde worlde charm.